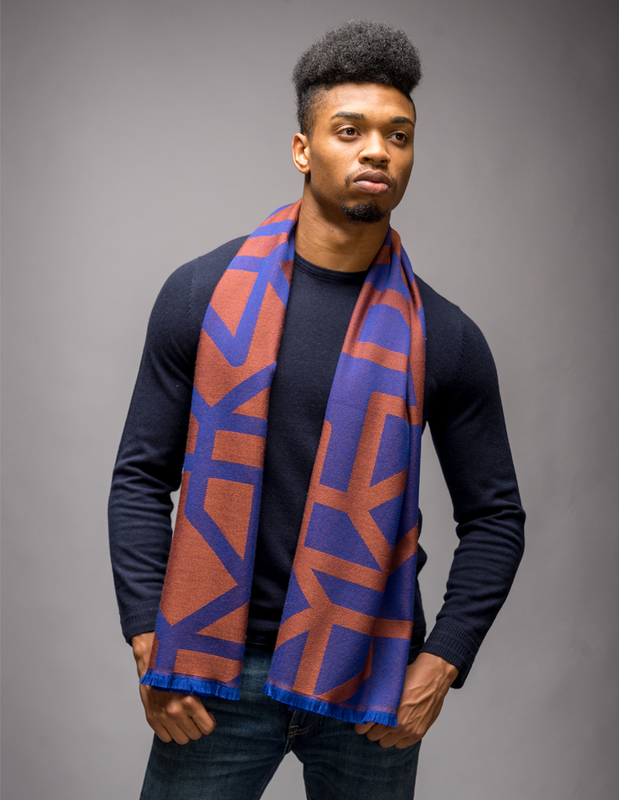 The men’s jacquard scarf, The Manai, is woven from pure virgin wool in mutton and cobalt blue colour scheme. 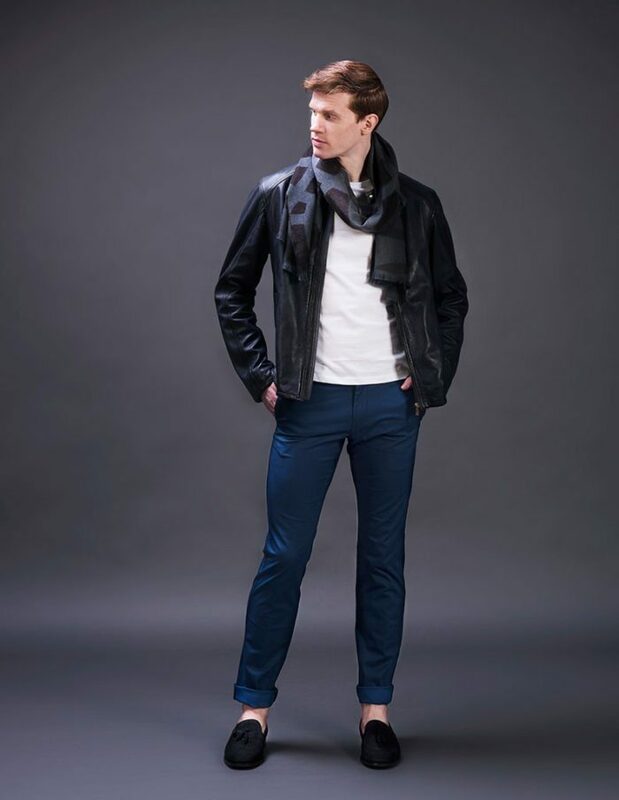 Crafted in a super soft virgin wool, it is as much a utilitarian scarf for men as it is a bold accessory. Team it with your winter wardrobe for the cold season. Modern and timeless design of this scarf will easily compliment any formal or informal style.